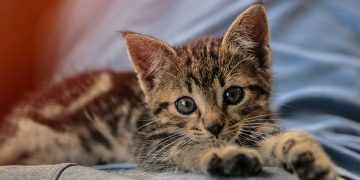 If you've ever watched a litter of kittens play or felt the warmth of a cat curled up in your lap, then it's likely that you're one of the millions of captivated cat lovers in the world. 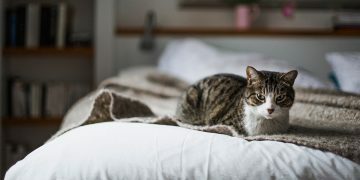 Our feline friends are endlessly entertaining, frustratingly independent and famously finicky – but always loveable. 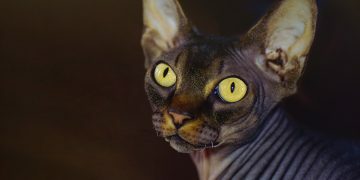 It's not surprising that cats have been among man's favorite furry companions for thousands of years. For new cat owners or those of us who simply love all things cat-related, PlusPets is the place to learn all about the feline species. 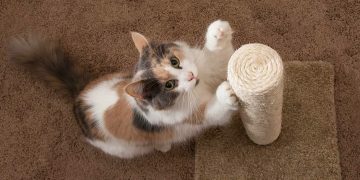 Browse our pages for cat breed profiles and bone up on cat health, nutrition, exercise and behavior information. 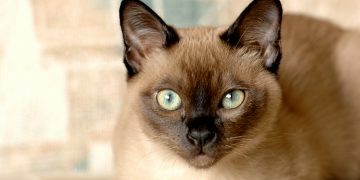 Tonkinese cats are known for being quite mischievous and therefore need lots of attention and playtime. 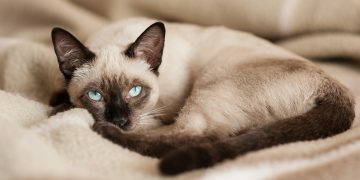 Read on to find out whether this is the cat for you.